How do you make your bachelorette party, wedding day or other special event even more extraordinary? 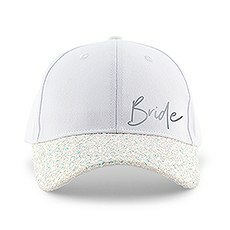 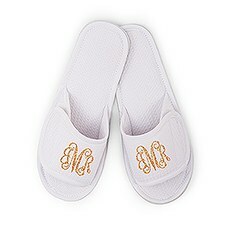 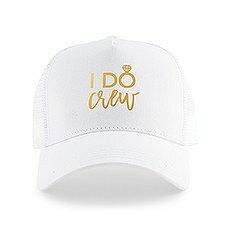 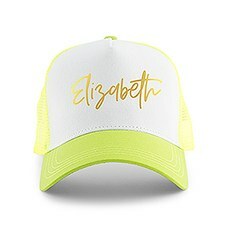 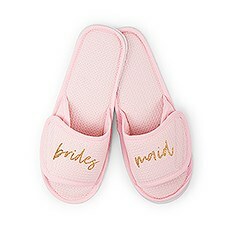 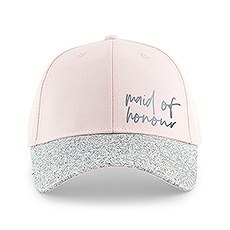 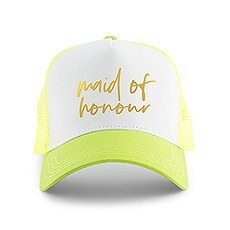 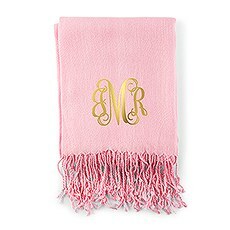 With fun, customized apparel, gifts, and accessories from The Knot Shop of course!Choose from a large selection of monogrammed and personalized gifts for everyone on your wedding team - including yourself! 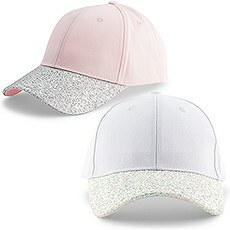 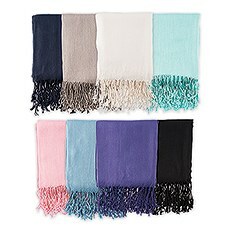 The Knot Shop has the apparel and accessories that are ideal for any occasion! 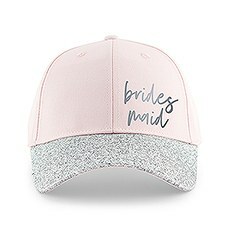 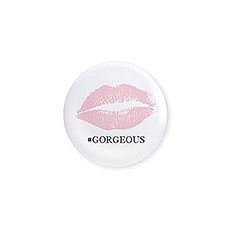 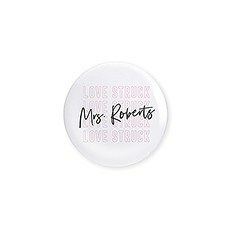 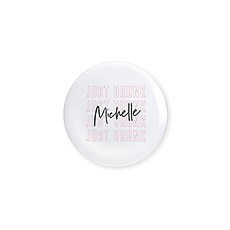 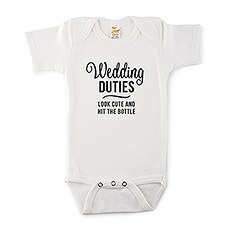 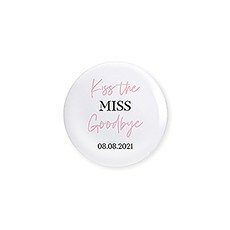 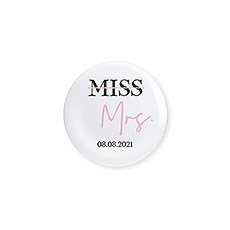 Find additions that will add sparkle to bachelorette parties, weddings, birthdays, engagements and housewarmings - or any other occasions that you need to find that a thoughtful item. 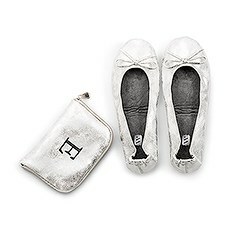 With our help, your gifts will be personal and one-of-a-kind! 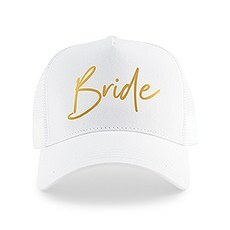 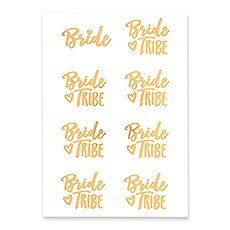 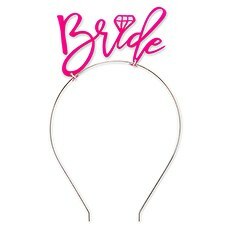 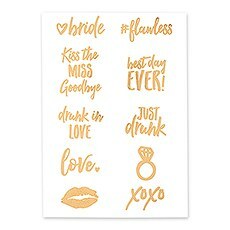 Let everyone on your list know you lovingly thought of them - find exactly what you're looking for with our fab selection of considerate goodies from our bride and bridal party apparel, accessories and gifts!Find the keepsakes to remember every festivity! 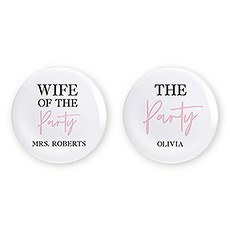 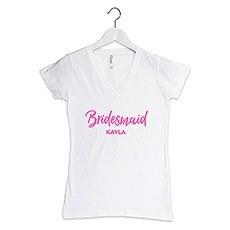 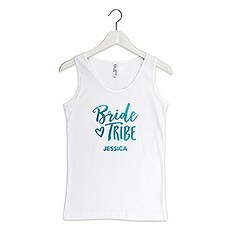 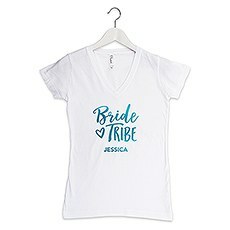 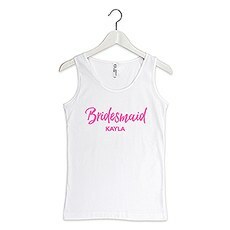 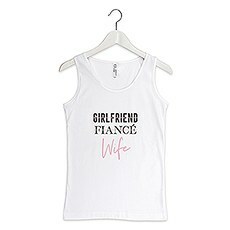 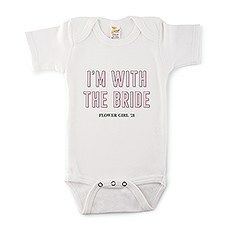 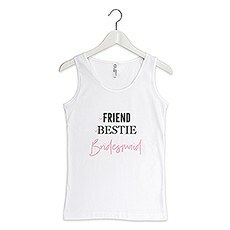 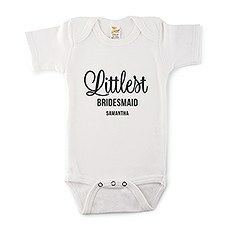 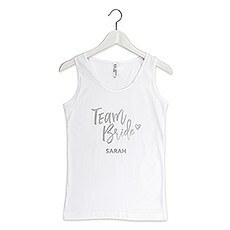 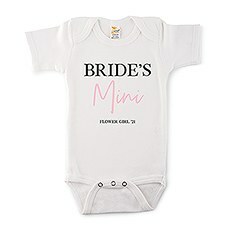 Browse our selection of bachelorette party goodies - our personalized bridal tops, such as our "team bride" or "bride tribe" T-shirts and tanks, are just right for your celebration! 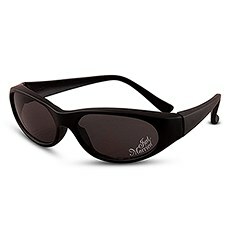 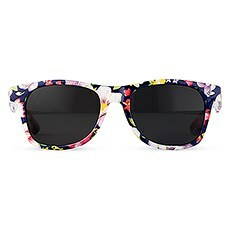 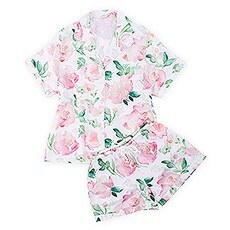 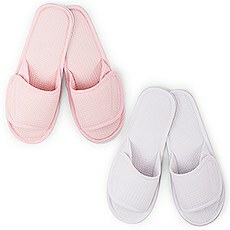 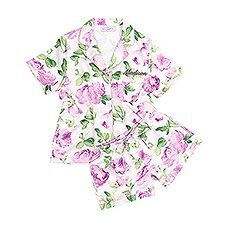 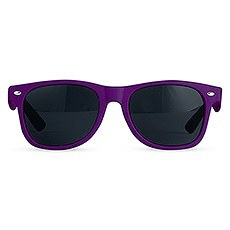 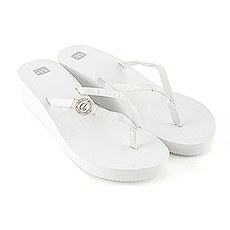 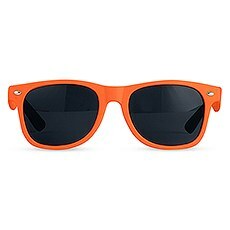 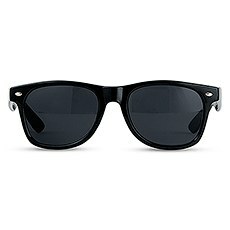 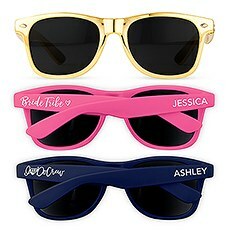 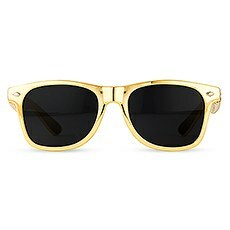 Find headbands, pajamas, flip-flops and sunglasses. 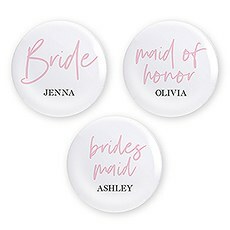 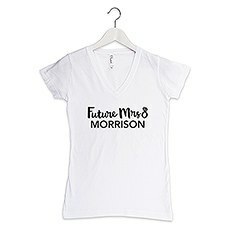 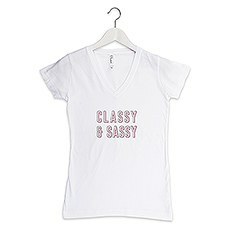 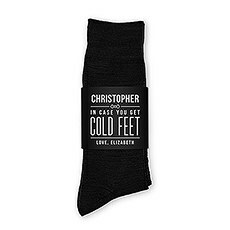 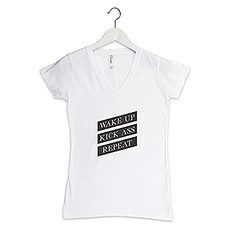 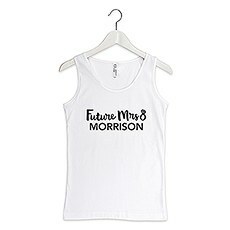 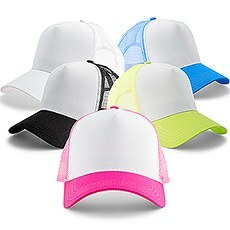 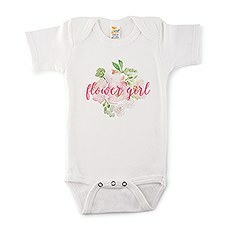 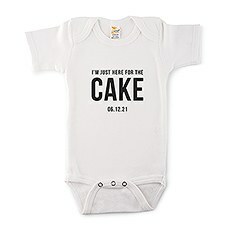 Personalize them all! 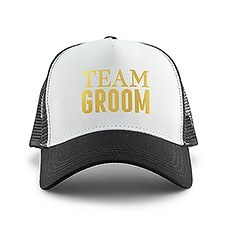 The Knot Shop offers festive additions for your once-in-a-lifetime events.Are you stumped trying to figure out what gifts to give to the groom's crew? 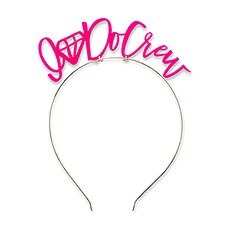 We've got some excellent ideas! 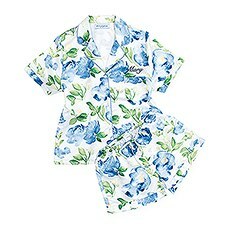 Find items that they are guaranteed to love and use again and again. 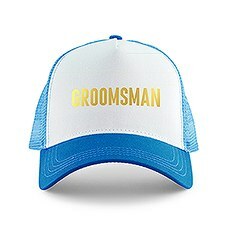 Discover personalized flasks, beer mugs, duffle bags, knives and accessories. 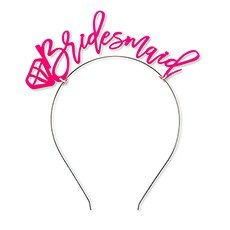 Check out our ideas and inspirations for the items that will make your special occasion even more fun and personal - The Knot Shop will guide you every step of the way! 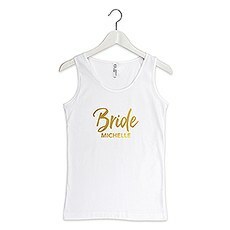 From your engagement to your honeymoon - and beyond - we've thought of everything.Search for items by category, recipient or occasion. The Knot Shop has made finding the gift for any occasion a piece of (wedding) cake! Gifts are even more special with customization, available exclusively at The Knot Shop.And don't forget to come back to visit The Knot Shop after your event! We'll always have smashing gift ideas for all of the special people in your life.